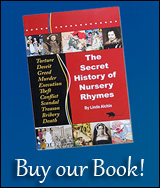 We have placed this Nursery Rhyme, I love sixpence, in our category 'Lost Lyrics of an Old Nursery Rhyme'. 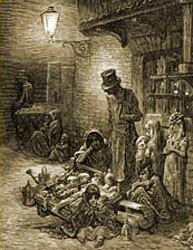 Can you help us identify the the place of origin or history of this lesser known children's nursery rhyme? We do know that an old Music Hall song had similar lyrics... 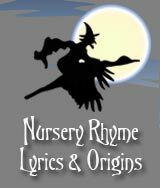 Contact us at webmaster@rhymes.org.uk we'd love to hear from you! I love sixpence as my life. I love fourpence as my life. I took twopence home to my wife. I love nothing as my life. I took nothing home to my wife.